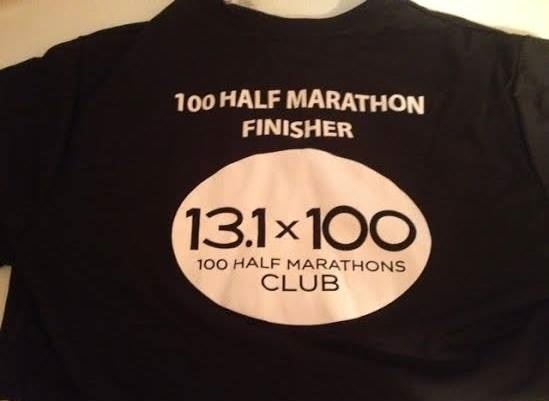 Welcome to the 100 Half Marathons Club! The 100 Half Marathons Club was established to recognize and celebrate athletes that have completed 100 lifetime half marathons (or more! ), and to encourage and help others reach this goal. 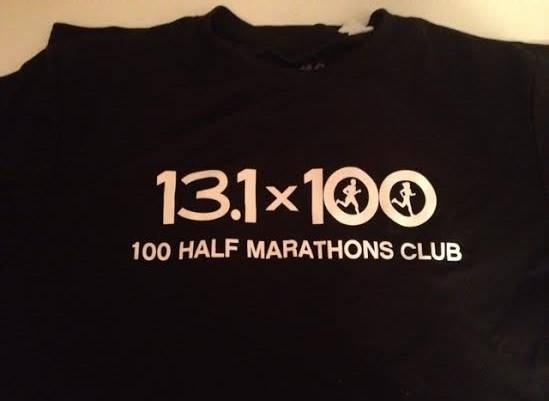 This club is open to all worldwide who have completed at least 10 lifetime half marathons. There are no rules regarding where, when or how long it takes you to achieve this goal. Runners, walkers, and athletes of all abilities are welcome. See our How to Join page for information on how to sign up. One of our annual club traditions is called "12 Days of Fitness." 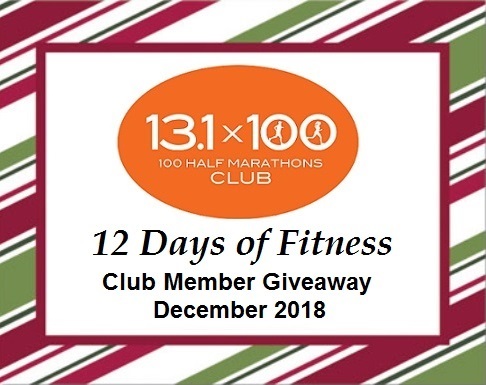 In December, we partner with health, fitness and sports vendors to raffle off 12 different prizes to our club members as a way to thank them for being a part of our club.